Anna Mikulich has an Exhibition here. 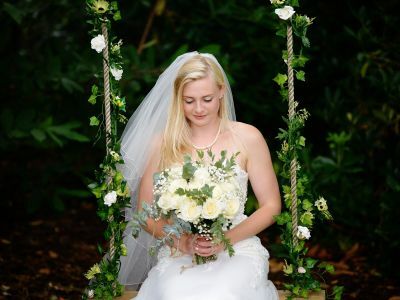 Anna is a wedding and portrait photographer based in Basingstoke, Hampshire, offering superb Wedding Photography packages at a competitive price. With an eye for detail and creativity, she captures the spirit of what makes photography meaningful. 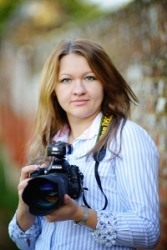 Anna is also a member of widely recognized Wedding Photojournalist Association (WPJA).